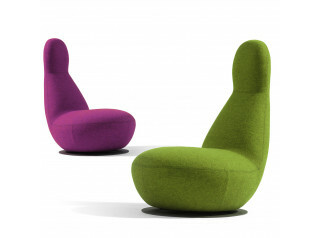 Poppe is a neat and comfortable slim easy chair. 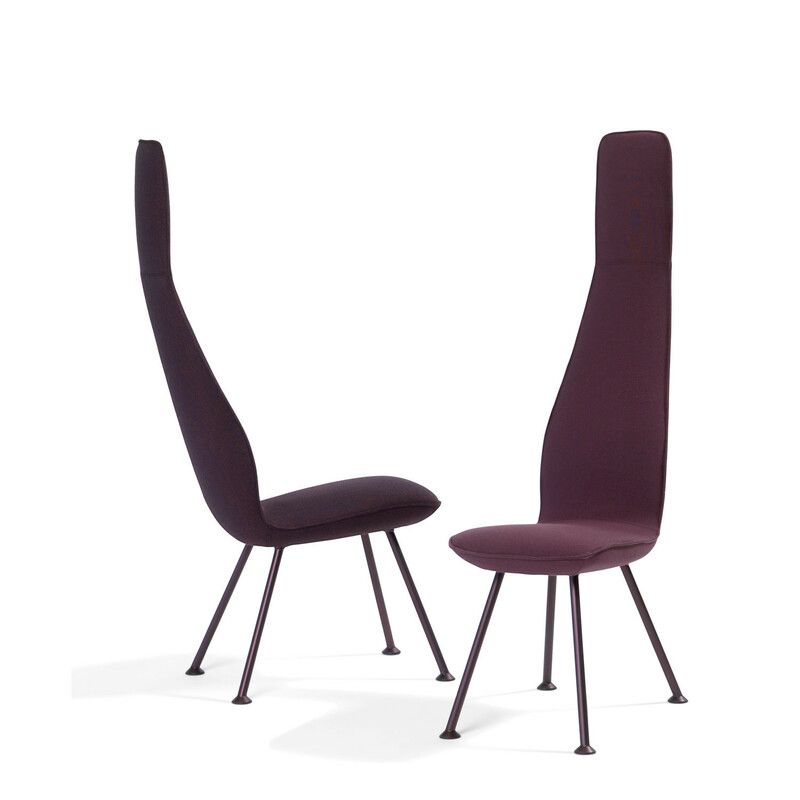 With its exact sitting angle and thinnest possible shell, it is shaped as the narrowest possible comfortable chair. 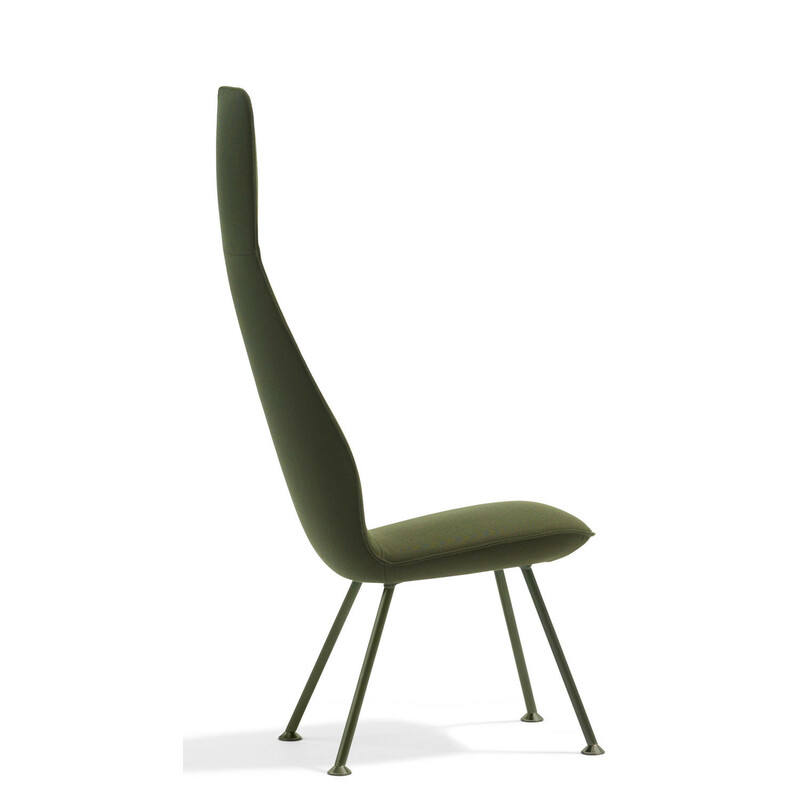 Poppe Chair O541 is an elegant and stately creation that is also thought to be a distant relative to Oppo. A slim character that inspires mobility. 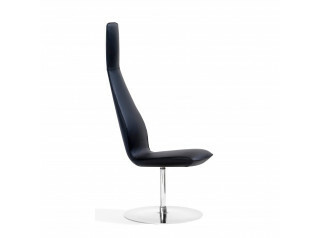 It isn't just easy to move and furnish with, it is also easy to move about in it. 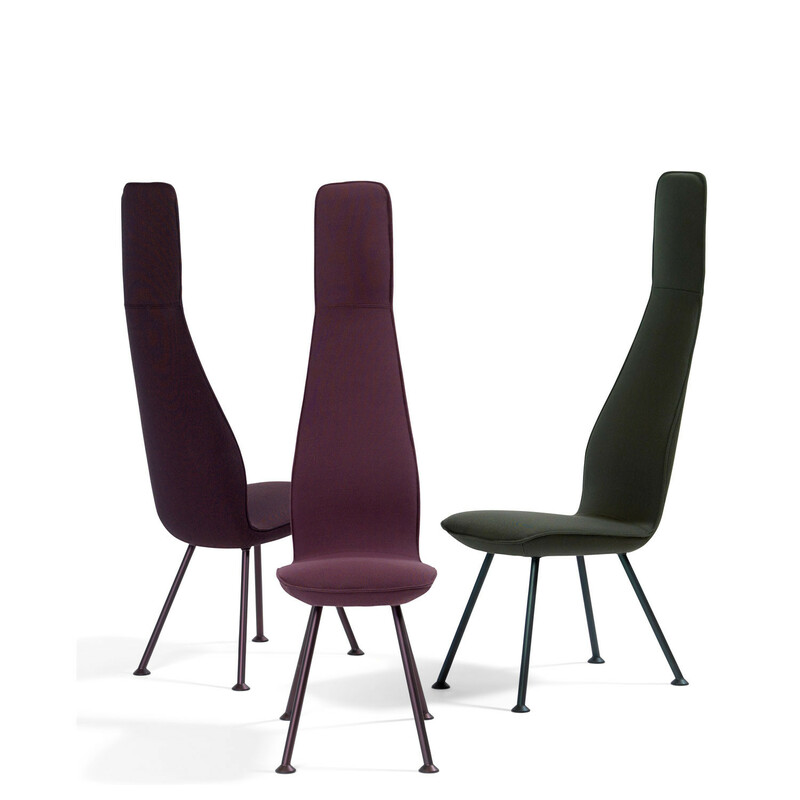 In a public room there isn't always space for large easy chairs but there will always be space for a Poppe Chair! 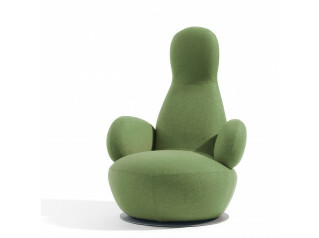 See also Poppe Swivel Chair. 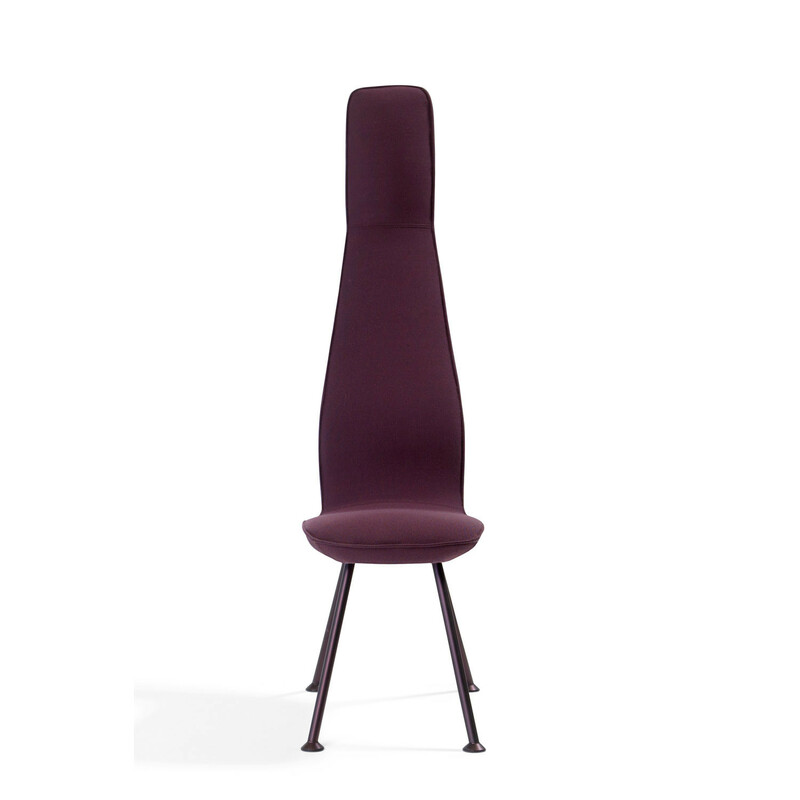 MATERIAL: Slim easy-chair. Frame of steel. Moulded polyurethane foam. Four-legged frame in lacquered steel with adjustable feet. 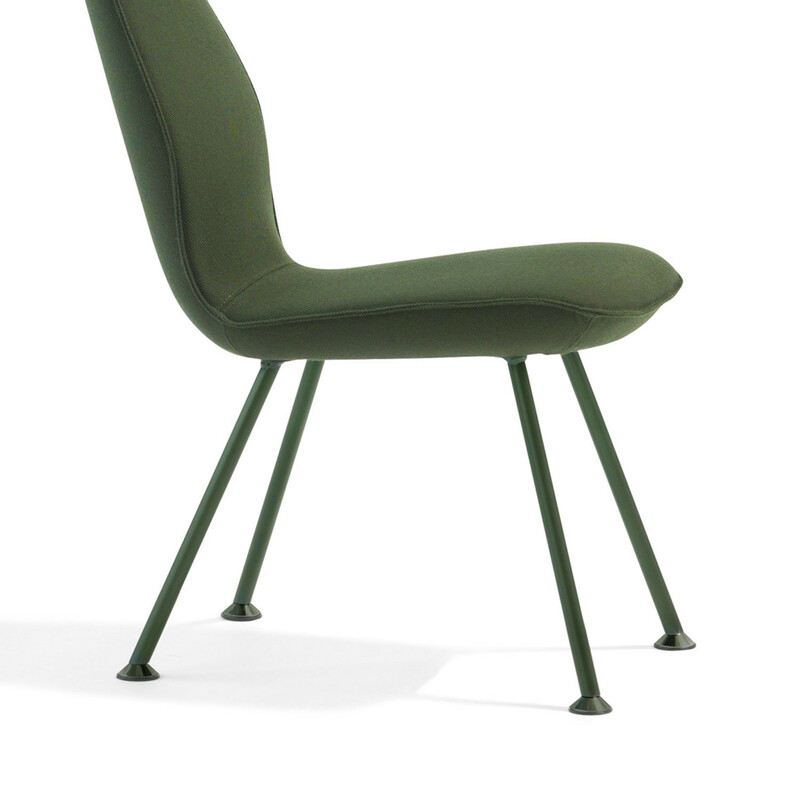 You are requesting a price for the "Poppe Chair"
To create a new project and add "Poppe Chair" to it please click the button below. 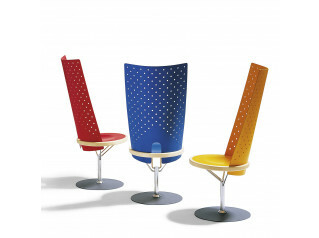 To add "Poppe Chair" to an existing project please select below.